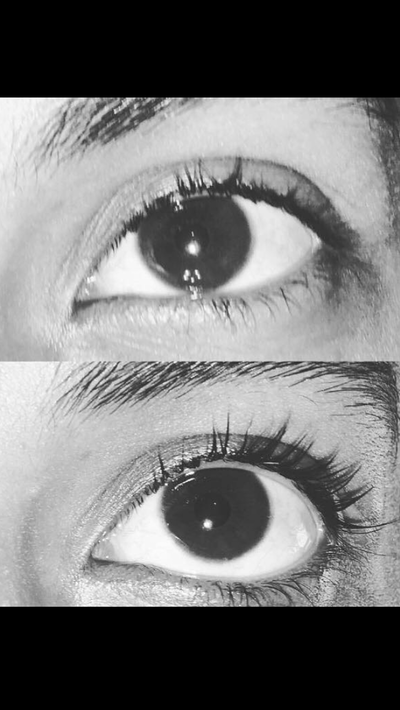 Lash lift makes your lashes look longer and curled without using an eyelash curler or mascara. There's no fake lashes applied, just your natural lashes darkened, lengthened, and curled to appear as if you have mascara on. It lasts up to six weeks. Also include an eyelash tint to make your eyelashes pop! Try this great service today at The Spa Lounge! 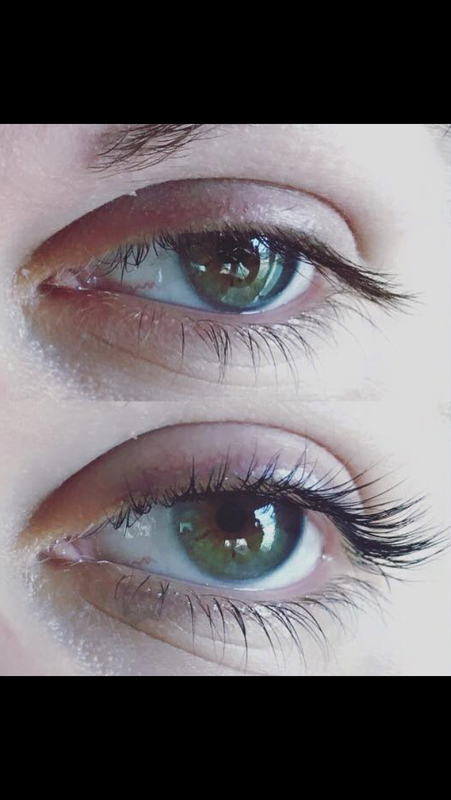 *Please note if you book this service, please don't wear any eye-make up the day of the appointment and if you wear contacts you will not be able to wear them during the treatment. 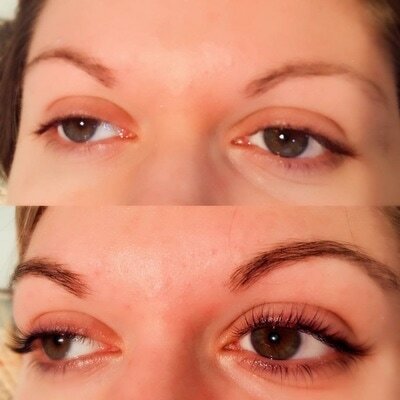 You will be able to put them back in after the treatment.